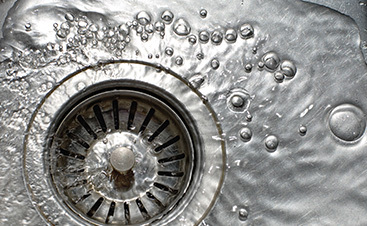 Your home’s water heater has quite a job to fulfill. With daily dishes, laundry,and showers to heat water for, your water heater may be in bad shape. 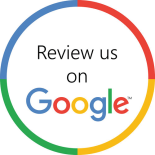 Thankfully, our water heater repair services are the best in the area! 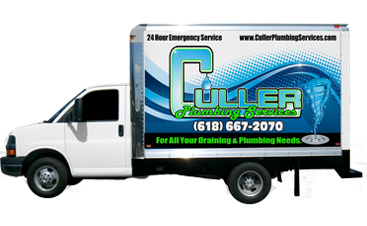 With Culler Plumbing Services, you’ll find the best possible repairmen at your disposal. Don’t wait any longer to get that pesky problem fixed. 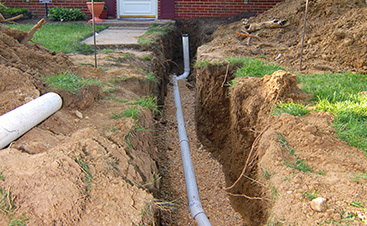 Give us a call today to get started as soon as possible.